How do I develop an investment style that matches my lifestyle? A daily report on economic and financial news supported by our views and analysis. 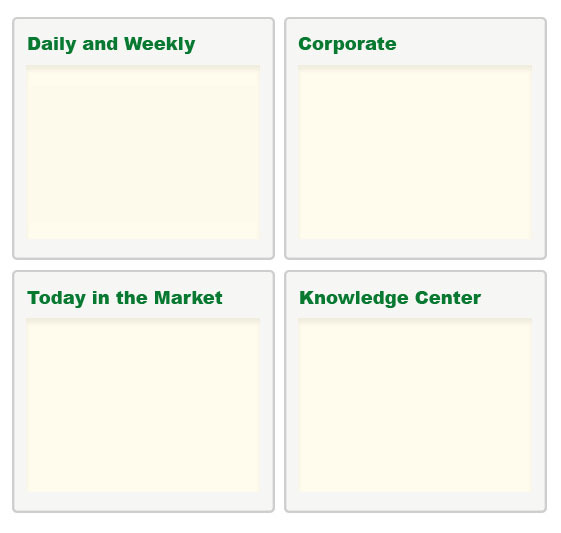 Company reports, research alerts, and updates, with valuations, analysis, and recommendations. Seminars and presentations to develop or expand investment skills.